Hey friends, welcome back to our developer blog! We have some awesome news to share with you today. 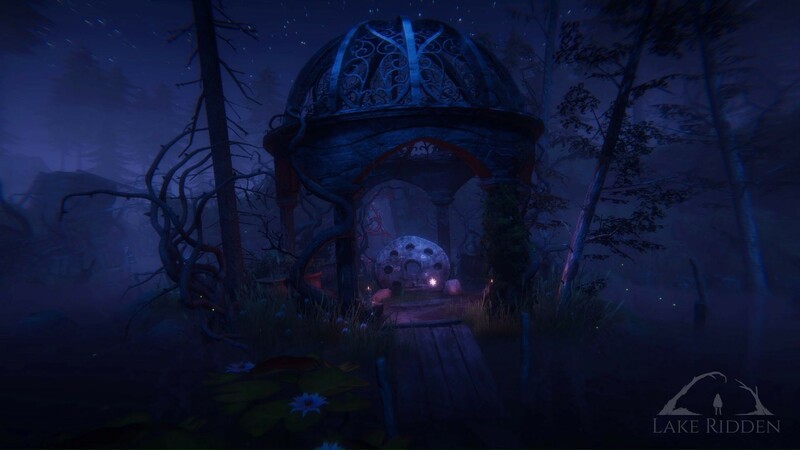 Starting next week on Thursday, you’ll be able to play a demo of Lake Ridden at the EGX event, in Birmingham! The event is Europe’s largest consumer event for English speaking gamers! We’re super excited to have a booth (RZ18) where you’re welcome to play the new stuff we prepared for you! 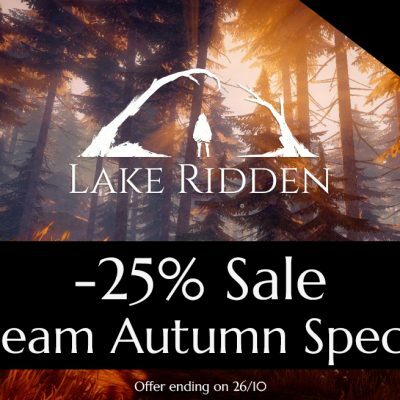 Besides this, Lake Ridden now finally has its very own Steam page as well, so make sure to hit “follow” and add it to your wishlist asap! 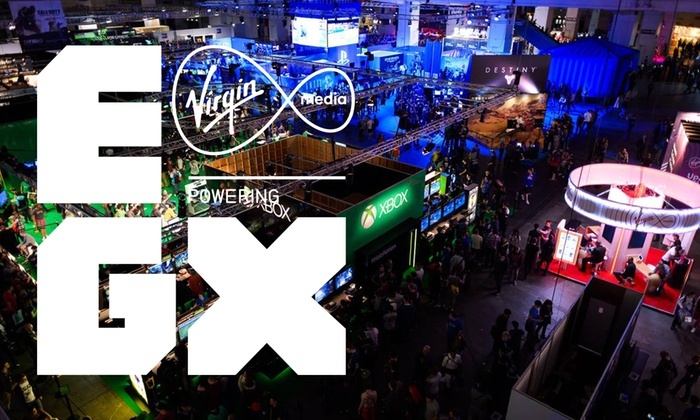 We made you a short video previewing some of the stuff you can try hands-on at EGX. 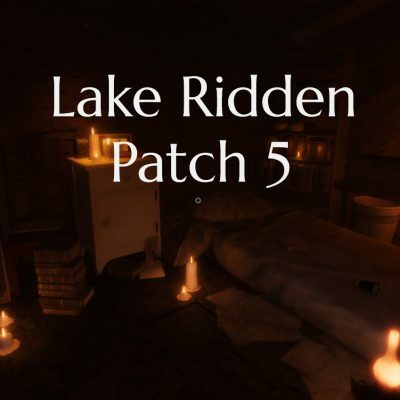 If you’re a press or a Youtuber interested in Lake Ridden we have even more good news: a press exclusive new level from the game plus an upcoming story trailer…! 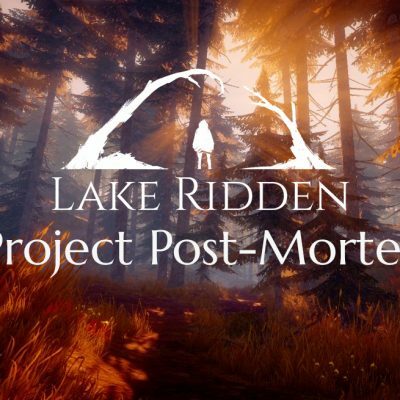 Drop us an email to: press@lakeridden.com to get in touch regarding meetings, playtests, interviews or the upcoming trailer! 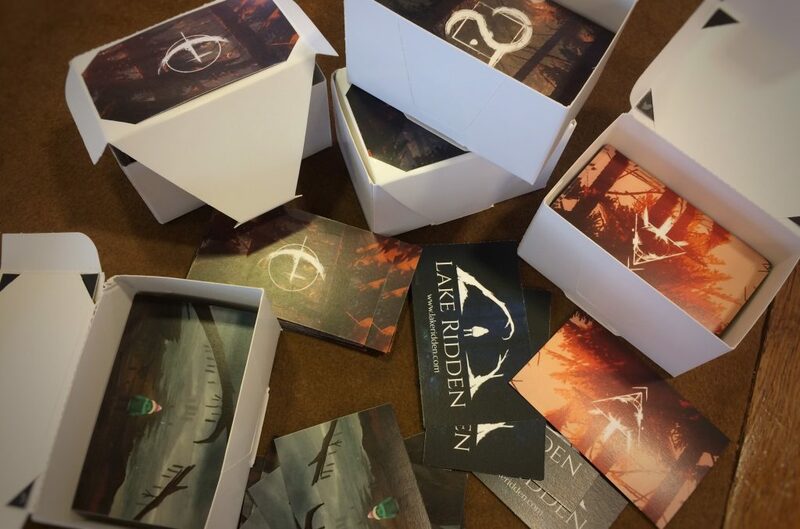 We made some different kinds of Lake Ridden cards for anyone who comes by booth RZ18 at EGX! Drop by and pick your favorite! Johan, our creative director, and I will be located at booth RZ18 the whole event next week, so make sure to drop by if you’re in the hoods. We might have some small giveaways as well! In the meantime, check out our Steam page!